Domino's has begun testing pizza deliveries using driverless cars. The research is being carried out with Ford, with driverless deliveries tested over the next few weeks in the US city of Ann Arbor, Michigan. 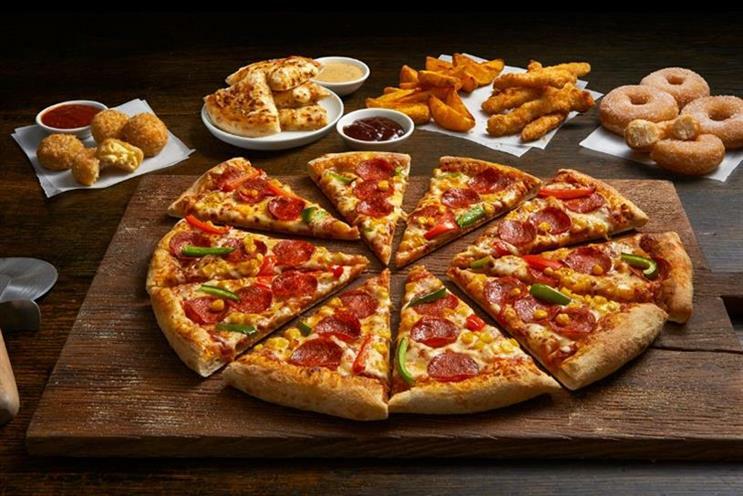 Russell Weiner, the president of Domino's USA, which is based just outside Ann Arbor, said the key test will be whether customers are happy to go out of their homes to collect their pizza from an empty car, the BBC reported. Customers are able to opt-in to a trial programme after a prelimary test was carried out at Mcity, an urban test centre at the University of Michigan. Domino’s experiment is the latest attempt by a brand to automate delivery services, including Amazon’s project to use drones. In June Ocado trialled a driverless van to deliver goods at short distances. However, the Ford self-driving car will, in fact, be driven by an engineer. Ford plans to start making self-driving cars by 2021.